The Isaac Taylor House Nursery was opened by the Waifs and Strays Society in 1949 at 12 Castlemere Street. 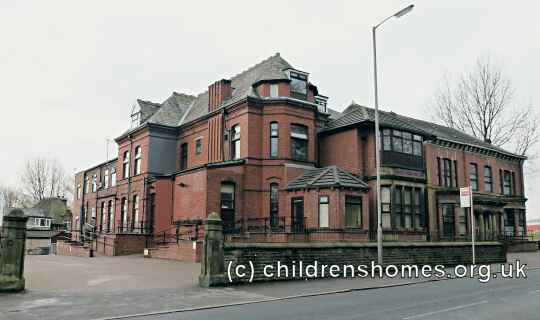 The premises had previously housed the Rochdale Boys' Home. In 1952, the nursery moved to a property known as 'Chaseley' on Falinge Road, Rochdale, where it operated until 1970. The Falinge Road property is now a care home for the elderly.